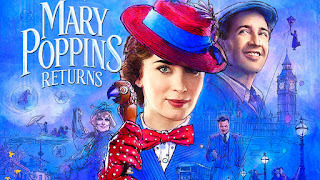 The Movie Sleuth: Trailers: The Mary Poppins Returns Trailer Is Here! 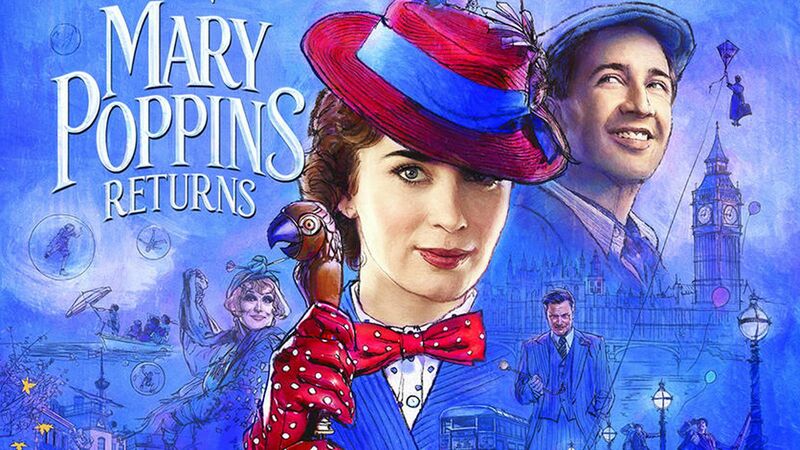 Trailers: The Mary Poppins Returns Trailer Is Here! Well bless me soul, it's Mary Poppins! Not only is the marvelous character from our youth returning in a new film this December, it's bringing with it a ton of amazing talent, and now we get to see them in action, and a little hint of what some old friends are going to be up to. So, enjoy.